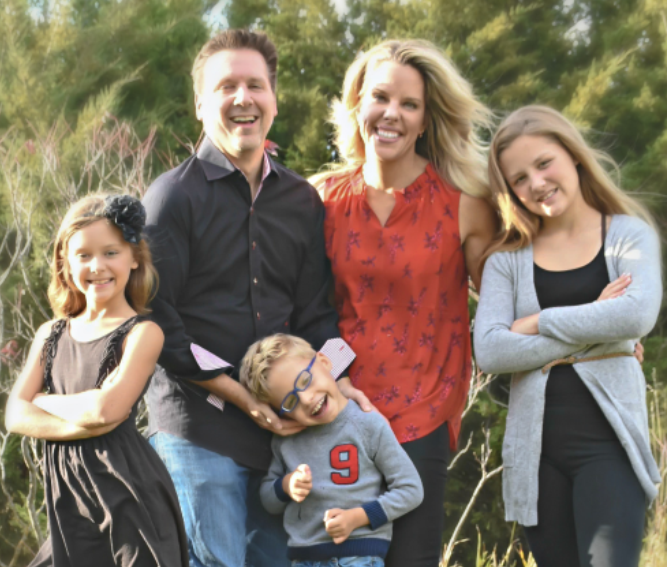 Meet the August Spotlight Volunteers, the Brown Family. They are a family of five, David, Jenni, Parker 13, Poppy 11, Thatcher 9 and their dog, Kevin. The Browns have volunteered serving desserts monthly for over a year and said, “Not long enough and hopefully forever”. They love spending time together playing tennis, walking their dog and traveling. 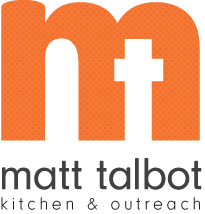 The Browns got involved with Matt Talbot because Jenni’s mom knows someone who works at MTKO, and they’ve always wanted to volunteer, so they finally made it happen. Their favorite part of volunteering is meeting the people, seeing everyone’s appreciative faces and just spending time here. It just makes them feel good. Thank you for volunteering and giving us Bold Hope!